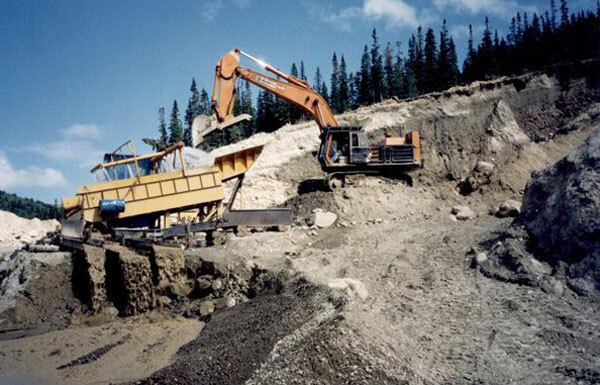 Norcope has been involved in the mining business since 1985, as a family business by a separate name – Rimrock Resources. The location, May Creek, is near the famous Livingstone Creek. 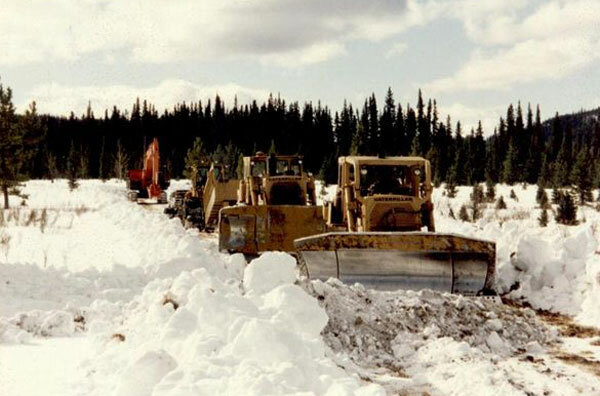 and just 80km from Whitehorse, the capital of Yukon, historically one of the highest gold producing areas in Yukon. At the beginning panning yielded a rice sized grain of gold, with further testing yielding gold right out of the creek. Despite an immediate pump failure causing a box overflow, gold was discovered spread throughout the riffles of the box. 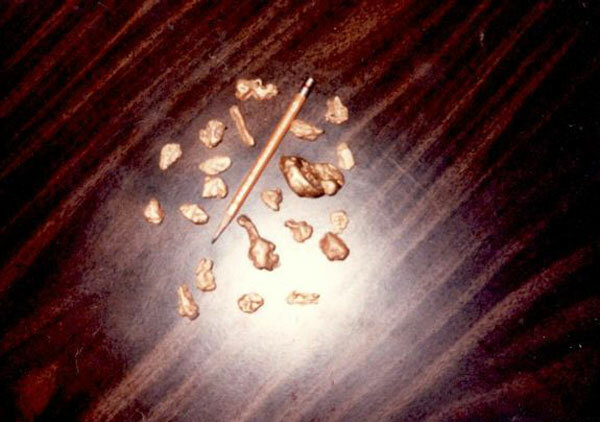 Production during the first season yielded 50 ounces of very coarse gold, with the largest nugget so far weighing one ounce. 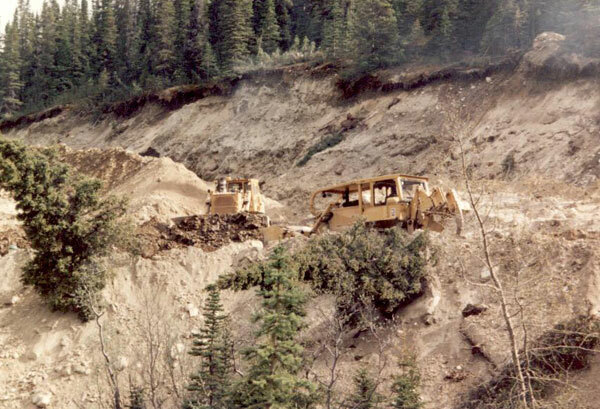 At the May Creek location, most of the more difficult construction, infrastructure and exploration phases had been completed, with the value of work to date in this property exceeding 1 million dollars. 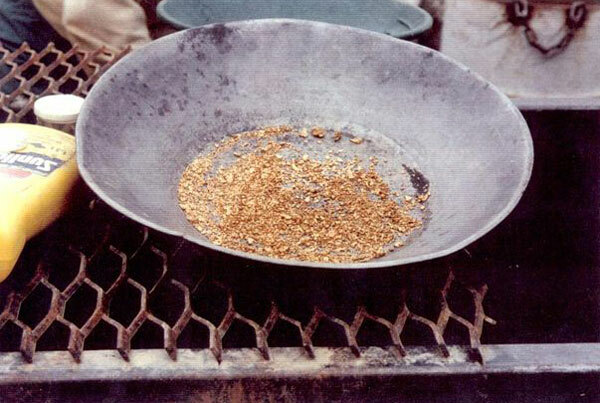 Gold reserves could exceed $50 million pending further exploration results. This property is now ready for the next stage of development and production. Investment opportunities are now available, offering percentage shares of property and profits from production. 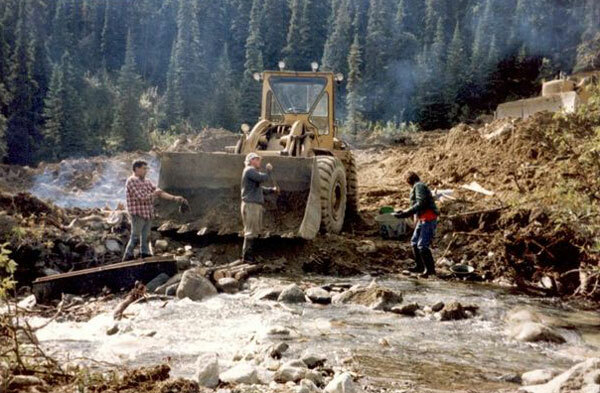 Norcope will also entertain a public offering to consolidate this property's holdings with a possibility of forming an alliance with another existing mining company seeking expanded gold production. This is a very attractive and rare opportunity to be directly involved as a participating partner in an exciting gold mining venture. For more information please visit www.rimrockresources.com.